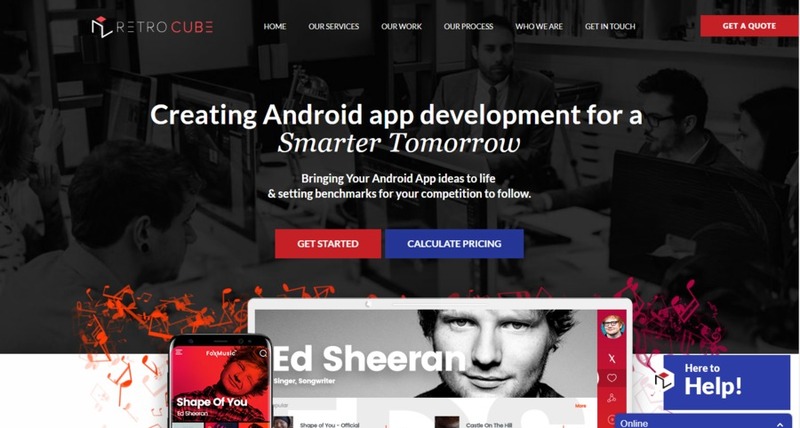 Retrocube is a hub of talented and skilled mobile app developers who promise to develop app that can stand out from the clutters. Our apps show unique features and are easy-to-handle. They are competitive and reasonable.